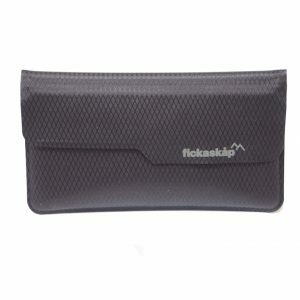 For when you need to carry all your adventure essentials in as light and convenient package as possible. 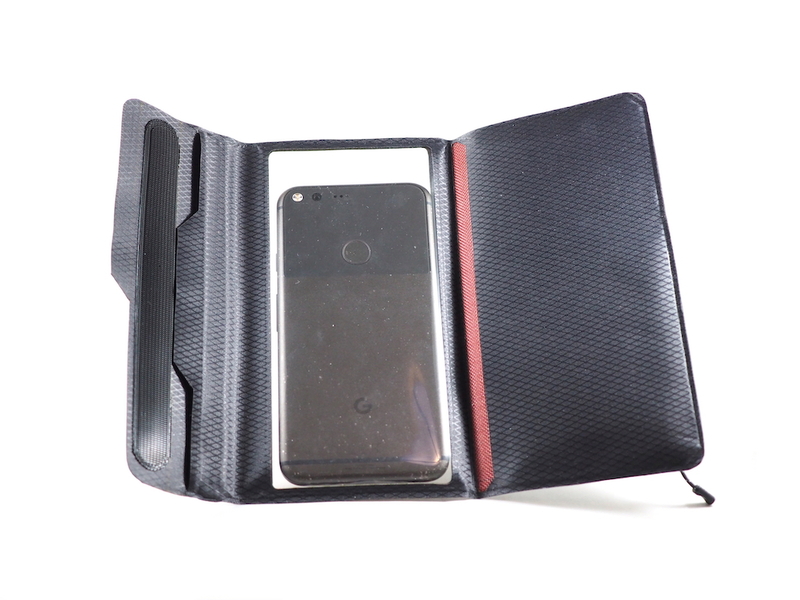 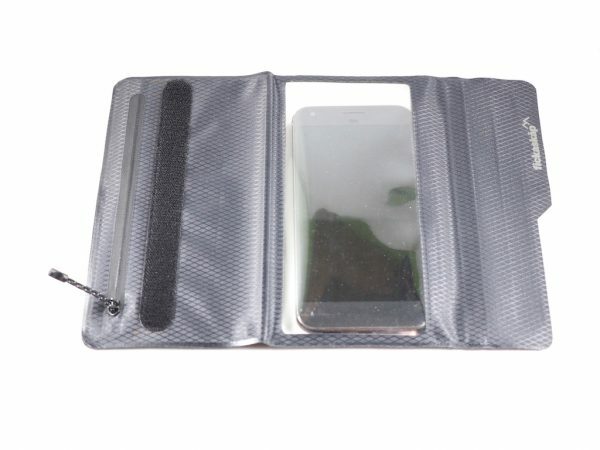 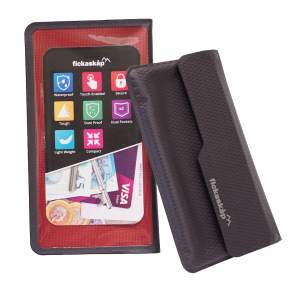 Our adventure wallet keeps your phone watertight whilst still allowing use of the phones features. 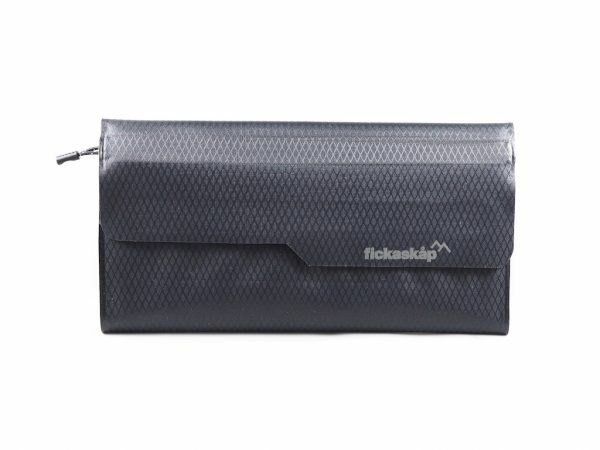 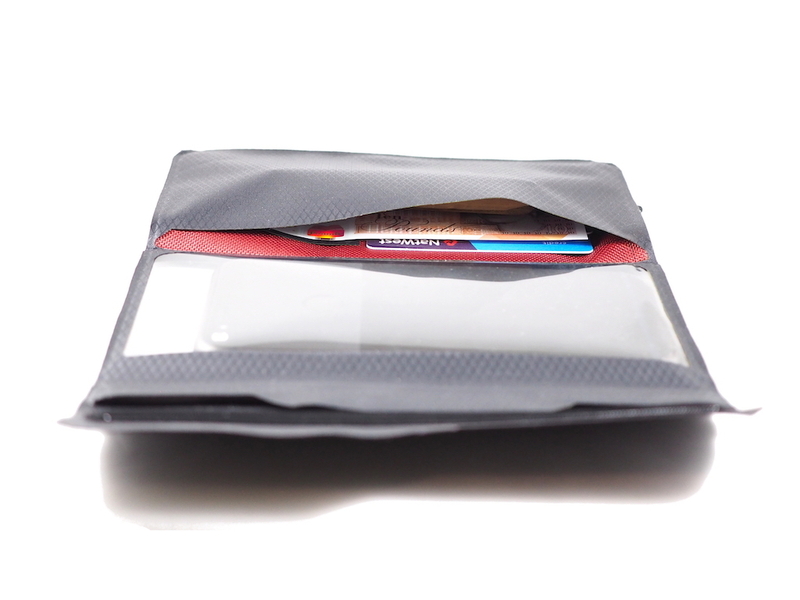 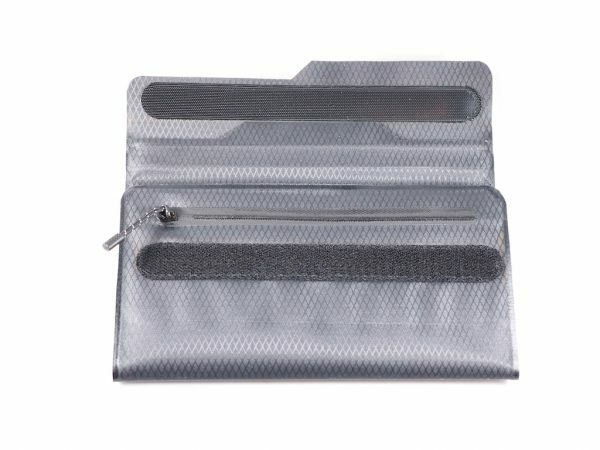 The extra pockets allow you to store cash, cards and any other essential adventure items in one practical but stylish wallet.